$50 OFF for Better Speech & Hearing Month! 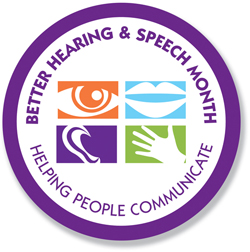 In honour of Better Speech & Hearing Month, from now until the end of May 2017, Semiahmoo Speech Services is incredibly excited to offer $50 OFF our initial consultation! Early intervention matters, so get your assessment today!